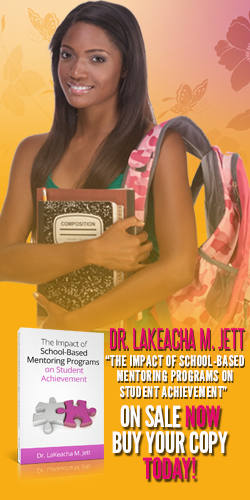 The 28 Days of February Teacher’s Guide: Enlighten students knowledge of African American History from Africa to America. Packed with fun, educational activities to help students gain a better understanding of African American History during the month of February. This workbook includes 20 fascinating lessons, a host of activity pages, and 8 hands-on projects. The 28 Days of February is the perfect introduction to the exciting world of African American History. The 28 Days of February Activity Guide: The 28 Days of February Activity Guide is packed with fun, educational activities to help students gain a better understanding of African American History from Africa to America. 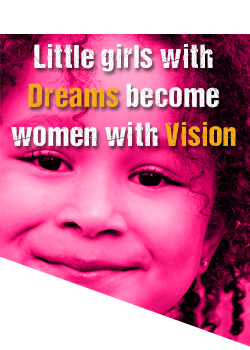 It includes a host of activity pages, journal writing activities and hands-on projects. 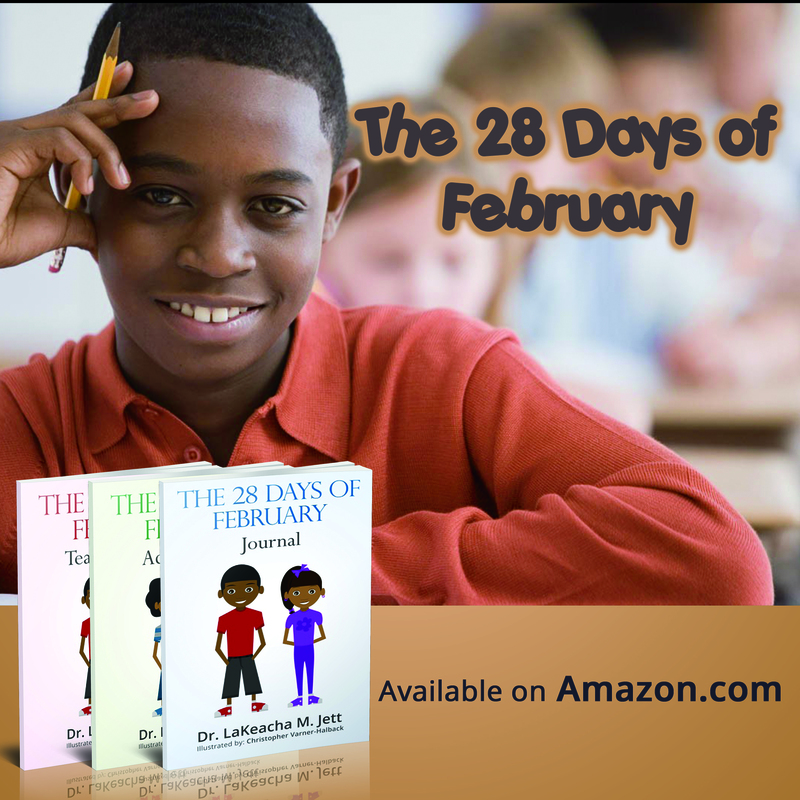 The 28 Days of February for Kids is the perfect introduction to the exciting world of African American History.